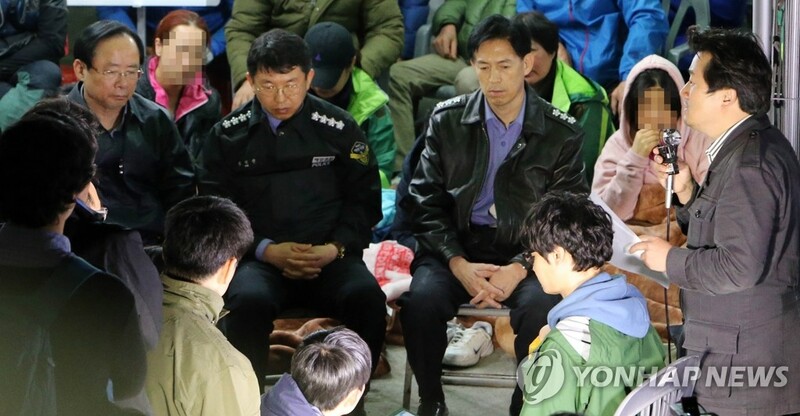 JINDO, South Korea, April 25 (Yonhap) -- Ten days after the deadly sinking of a South Korean ferry that is turning out to be one of the country's worst maritime disasters, the government on Friday mobilized all available resources to search for the more than 100 people still missing. 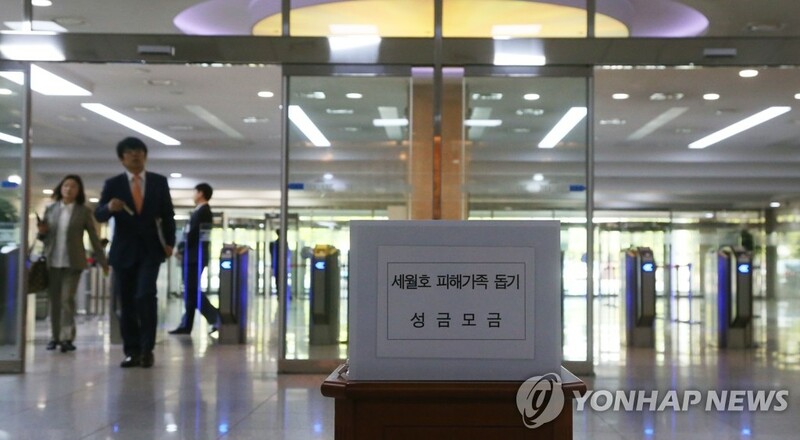 The government emergency task force said it dispatched the largest number of Coast Guard, Navy and civilian divers and state-of-the art rescue equipment to search for bodies inside the 6,825-ton Sewol that sank in southwestern waters on April 16. As of 4:00 p.m., at least 185 passengers had been confirmed dead, with 117 others still missing, said the task force. 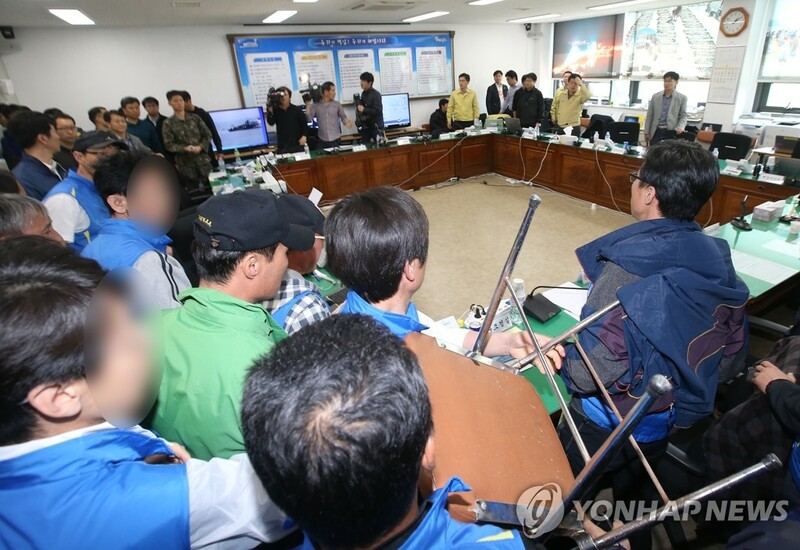 The missing, most of whom were high school students on a school trip, are believed to have become trapped inside the vessel when it sank in waters off Jindo Island. "A total of 88 divers were put into the underwater search operation," Koh Myung-suk, a senior Coast Guard official of the task force, told a press briefing, adding that the operation was focused on cabins on the third and fourth decks. The official said that 30 Coast Guard officials, 12 firefighters, 32 naval officers and two dozen civilian experts were to search other parts of the ill-fated ship. Both divers using surface-supplied equipment and general divers were be put into the search and rescue operations for efficiency, Koh added. The divers used an air compressor on the surface that continually provides air through a hose, which is different from general diving, in which a diver's equipment is completely self-contained and there is no link to the surface. They generally can stay underwater longer. Rescuers have not found a single survivor since 174 people were rescued on the day of the accident. Among the rescued are the ferry's captain and most of its crew who were later arrested for allegedly abandoning passengers. The USNS Safeguard, the U.S. 7th Fleet diving and recovery vessel, is heading toward South Korea's southwest coast and is expected to arrive at the scene at 3 a.m. Saturday, Koh said. The vessel will be positioned as a precautionary measure to support recovery operations, Koh said, adding that there is no plan yet to put the U.S. ship into the search operation. 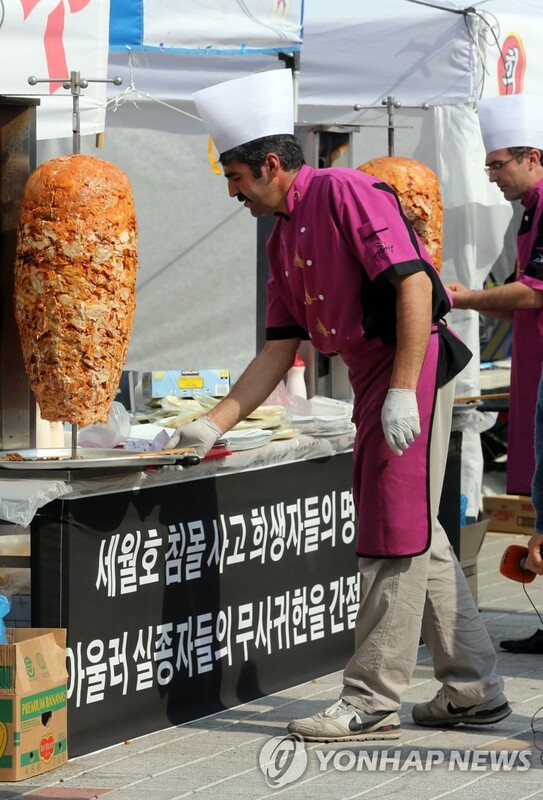 Moreover, the vast number of civilian divers, including Lee Jong-in, the head of Alpha Sea Rescue Co. and an expert in underwater rescue, were on standby at the sinking site, the official said. Lee, who had previously participated in major maritime disasters such as the sinking of the warship Cheonan in 2010, is an expert in using the diving bell, an airtight chamber used for transporting divers underwater. The equipment enables the divers to stay underwater longer. "A decision whether to put (Lee and the diving bell) into the operation will be decided depending on the efficiency and opinion of the families of the missing," Koh added. 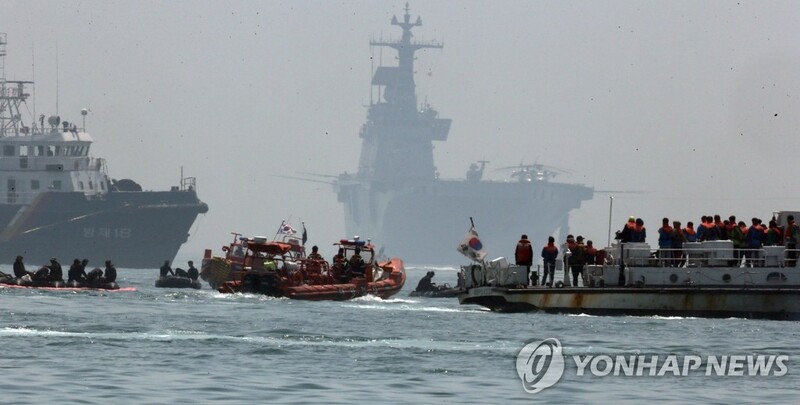 The government also said that Lee Ju-young, the minister of oceans and fisheries, and Kim Suk-kyoon, the chief of the Coast Guard, will stay at a nearby port to command the search and rescue operation.